Raffles Place, Singapore – Data published in 2017 from the South Korean Financial Supervisory Service (FSS) shows that in the last year, several major South Korean banks have earned 2.2 billion won ($2 million) in commissions from virtual accounts for cryptocurrency investing, a sum 36 times higher than the 61 million won ($57,340) made the previous year. South Korea now marks the world’s No.3 market in Bitcoin trading, after Japan and the U.S.
South Korea is the largest exchange market for Ethereum, accounting for more than 33 percent of its market share. According to Forbes, South Korea is carrying 2 million people trading cryptocurrencies. That’s not to mention Bithumb and Coinone – 2 out of 15 largest crypto exchanges – are also based in South Korea. With the rapid growing market, for instance, those giant enterprises don’t want to be left out. For example, on the list of embracing blockchain you can see names such as: (1) Samsung SDS joining the Enterprise Ethereum Alliance in May 2017; (2) Kakao Corp., maker of KakaoTalk messenger, acquired fintech startup Dunamu to launch its own crypto exchange Upbit; (3) Gaming giant Nexon acquiring Korbit, the country’s first Bitcoin exchange. That’s why nami.trade decides to dedicate a giant share for this market. 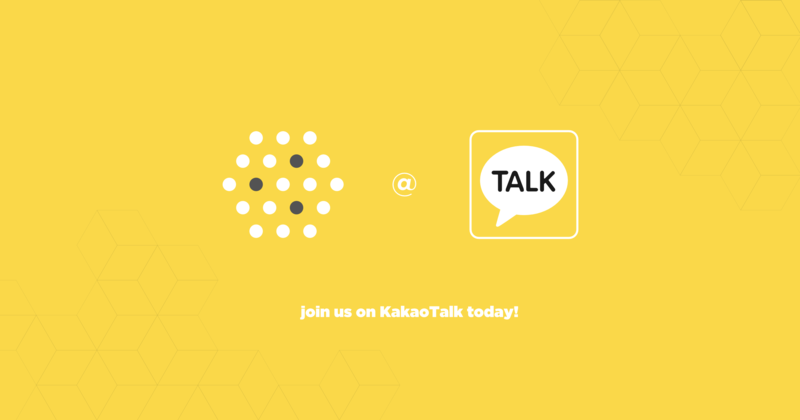 Here in this channel, we will support and answer all enquiries and feedback to purchase NAC, the exchange rates, crypto market issues of Korean Contributors. Taking up the right positioning of Nami Corp., we guarantee the clearness and dedication to deliver the best consultancy. Korean contributors will be free to join for sharing and networking with others so that we can make the whole system grow. China and South Korea are two of Asia’s largest Token Crowdsale and digital currency markets. 40-50% raised fund of Token Crowdsale at Asia comes from Korean market. That’s why, at Nami Corp., we believe that nami.trade needs to provide such assistance to Korean Contributors, so they can utilize their passion and experience in this vibrant field. Please help us protect you and the community by being careful with your contribution and transaction.